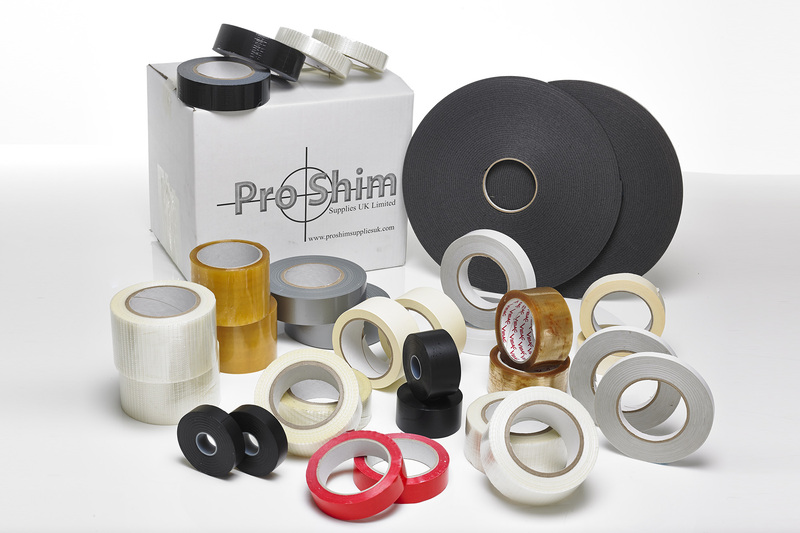 Pro Shim Supplies UK was first established in 1998 and became a limited company in 2002. 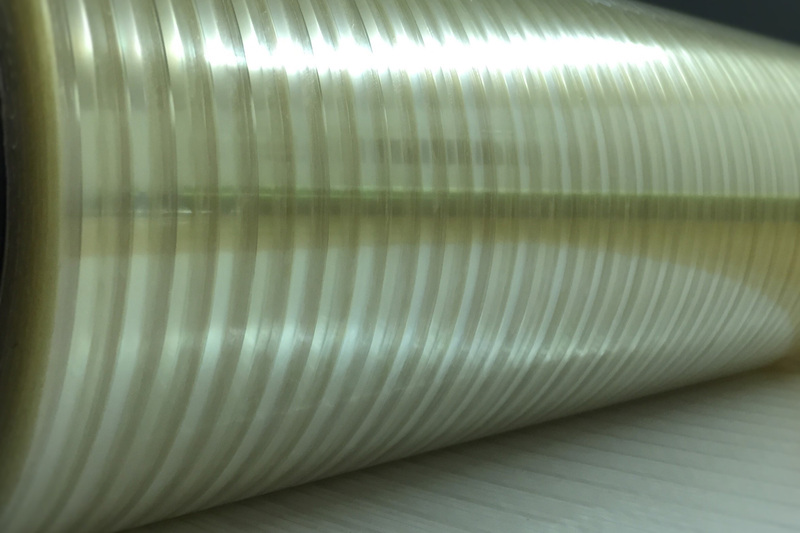 Through continuous growth, new innovations and investment Pro Shim Supplies UK Ltd has now become the UK's leading supplier to the flexographic and corrugated printing industries. 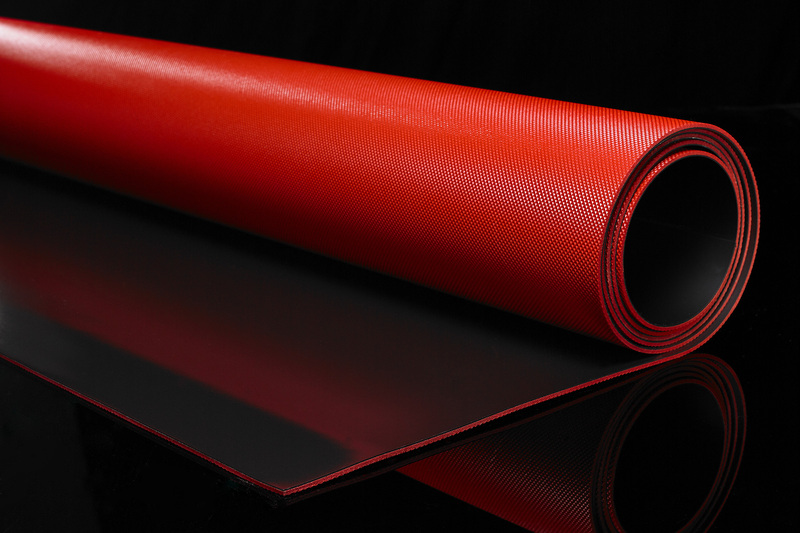 Probak is a unique product to Pro Shim Supplies UK Ltd.
Our Probak has been used in the corrugated industry since 2001 and served its purpose extremely well, we have now embossed our Probak material to enhance its performance even further. 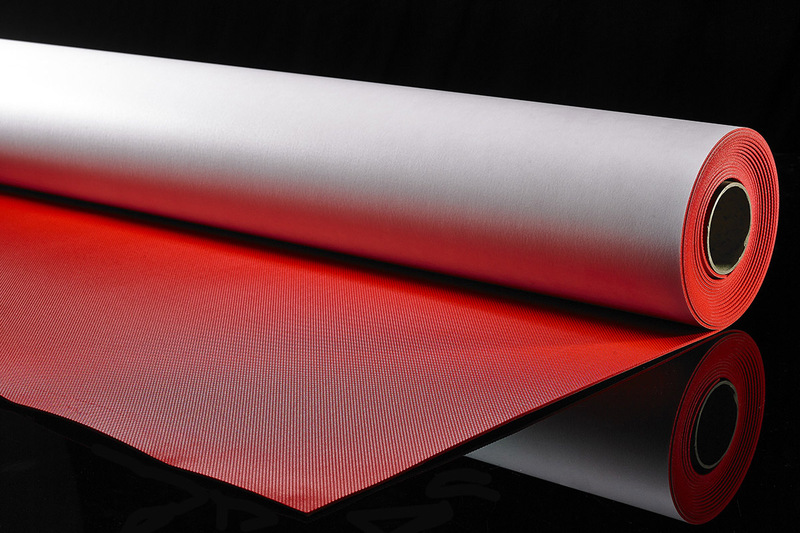 Pro Blankets are a combination of our Adhesive Probak laminated to a magnetic sheet with the option of a polyester top coat. 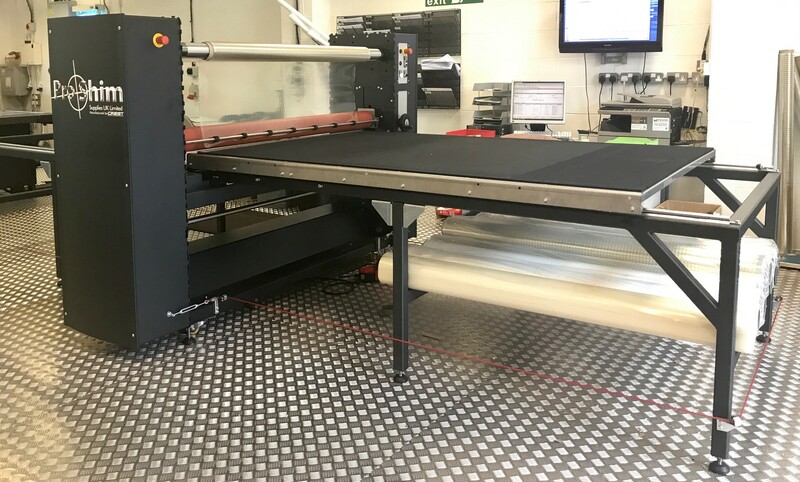 Pro Shim Supplies UK Ltd manufacture bespoke plate carriers (clichés) for all of the major corrugated machine manufacturers. 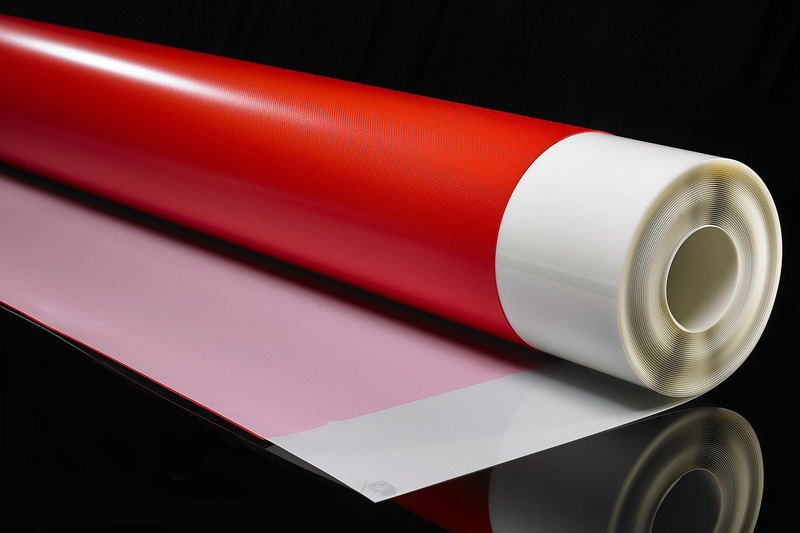 Used as a base for liquid photopolymer printing plates available in sheet and roll format in a variety of sizes. 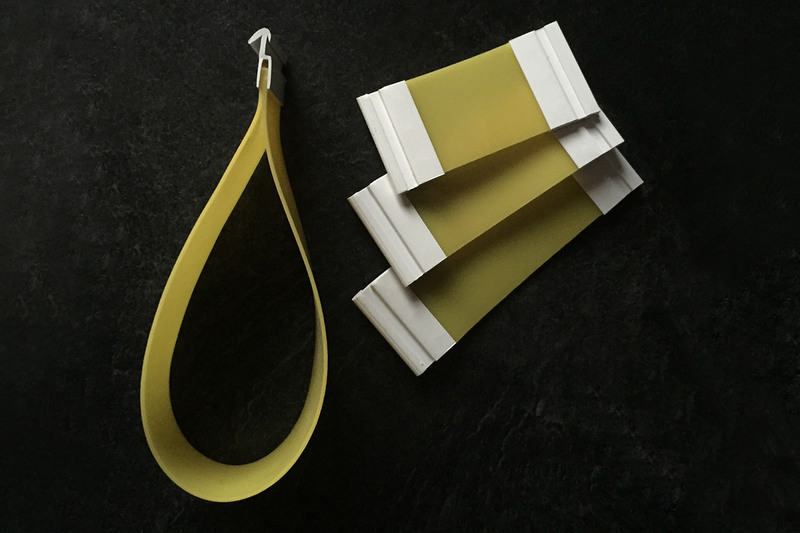 Pro Shim Supplies UK Ltd offer two exclusive designs of double sided tape: Airflow Tape & Diamond Tape. 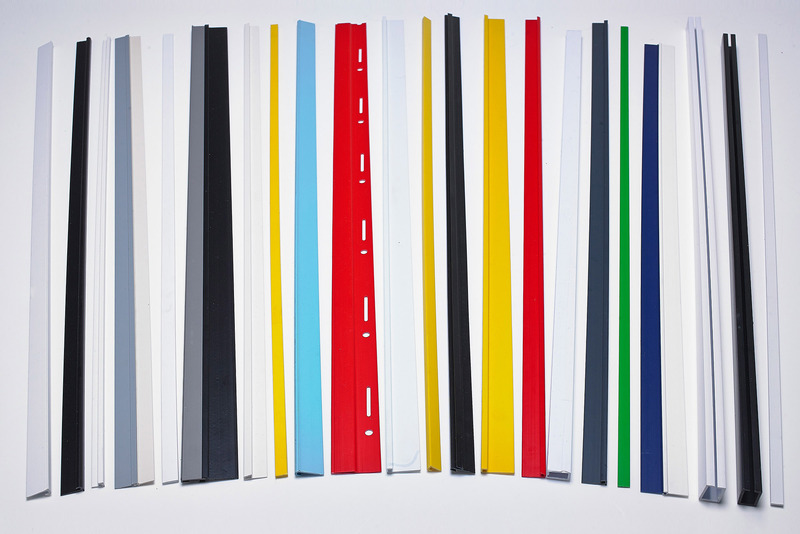 Pro Shim Supplies UK Ltd offer a large selection of edging strips designed to suit all of the printing machines within the corrugated industry, these can be supplied on pre-made plate carriers or individual packs. 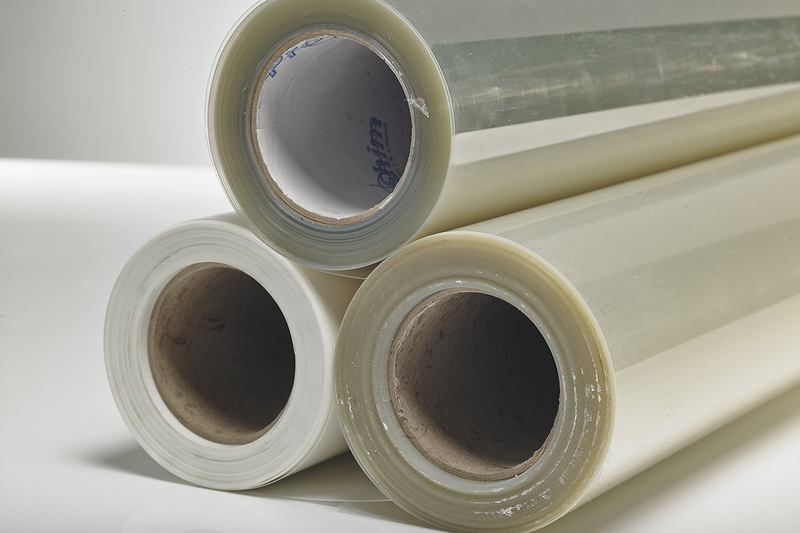 Pro Shim Supplies UK Ltd can offer this material in any width up to 1650mm wide, as we have our own in house slitting and rewinding facilities onsite we can dispatch in any specific roll size required. 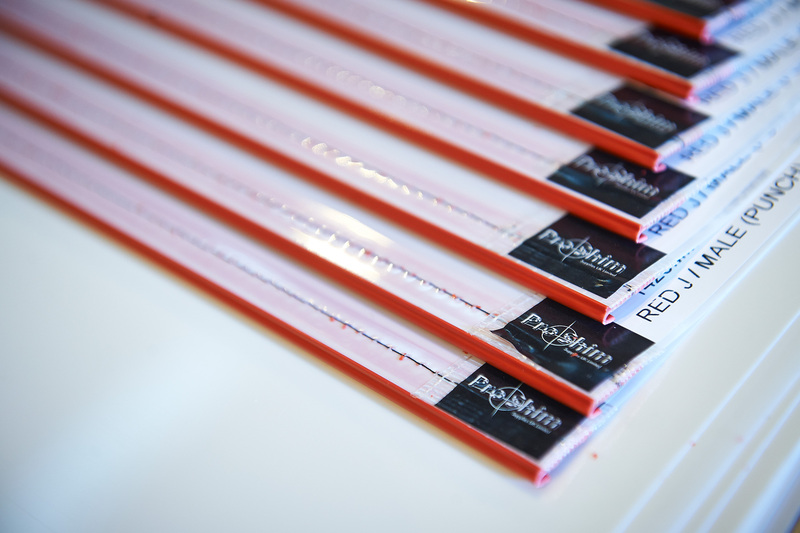 Pro Shim Supplies UK Ltd offer a large range of consumables for use within the Flexo / Corrugated industry, including Scalpel blades and handles / Eyelets and Eyelet Tools / Tension Bands, Container Straps, Stretchlok Straps. This exclusive revolutionary new product is designed to work with our "slim universal male and extension"
Meet the team behind the name. See what's going on at Pro Shim. Get in touch with Pro Shim. 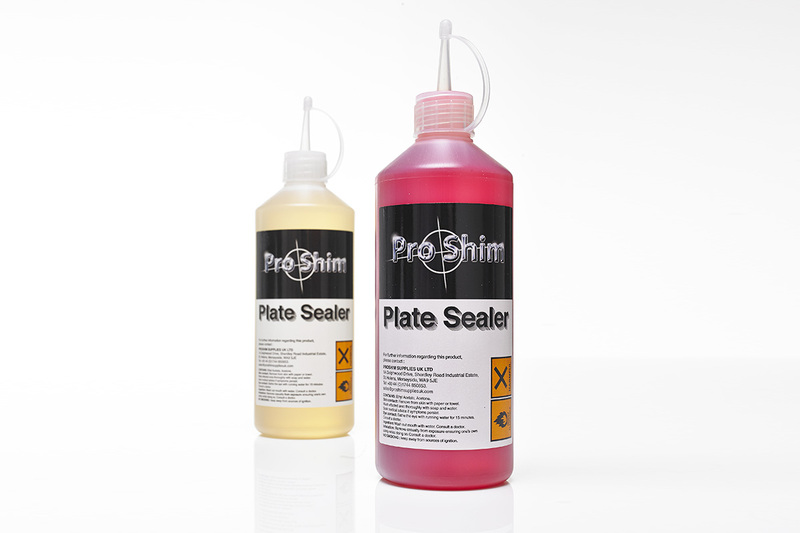 Pro Shim Supplies UK was first established in 1998 and became a limited company in 2002. 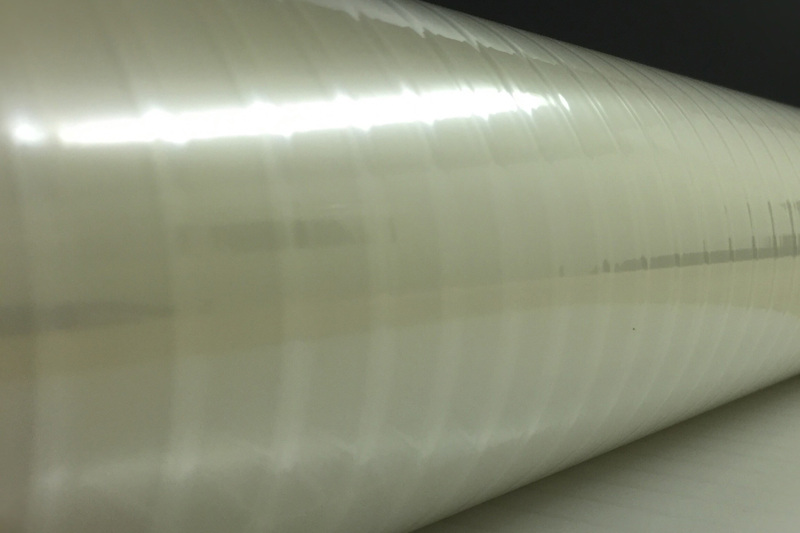 Through continuous growth, new innovations and investment Pro Shim Supplies UK Ltd has now become the UK's leading supplier to the flexographic and corrugated printing industries.